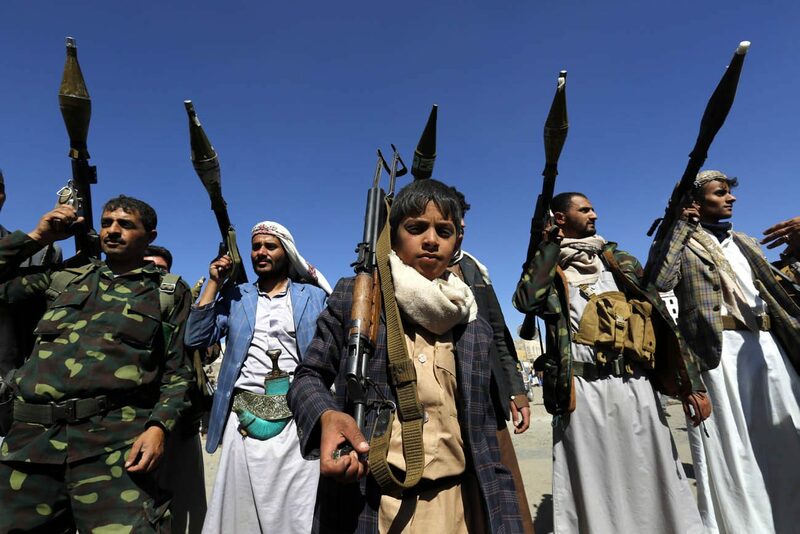 OXFORD, England (CNS) — Germany’s churches denounced their country’s growing arms sales to the Gulf states and demanded tighter export controls on weapons manufacturers. “Over the past 20 years, the federal government’s reporting of contracts has become quicker and more transparent, while public awareness and debate around the issue has also intensified,” said Msgr. Karl Justen, director of the German church’s Catholic Office in Berlin and co-chairman of the Catholic-Protestant Joint Conference on Church and Development, known by its German acronym as GKKE. “But while government policy allows exports to third countries in regions of crisis and conflict only in justified individual cases, the data show otherwise — this is why we’re asking for a new law requiring the reasons for arms exports to be stated,” he said. Speaking Dec. 12 at the Berlin launch of the join conference’s latest report, the priest said government licenses and German arms exports had risen 96 percent in 2015 to a value of $13.6 billion, with 59 percent going to non-NATO countries. Msgr. Justen called it “completely unacceptable” that $798 million in arms were sold over the same period to Saudi Arabia, and $1.77 billion to Qatar. Germany’s Catholic bishops have frequently condemned their country’s arms industry, which employs more than 80,000 and earns $2 trillion annually despite falling domestic demand from the German army. German newspapers say the country is now the world’s third-largest arms supplier, after the U.S. and Russia. It added that restrictions were being bypassed through defense sector mergers, as well as through the supply of German parts to other European manufacturers.